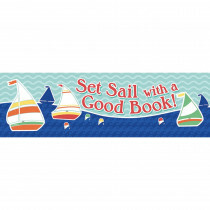 Create a light, fun nautical adventure in your classroom with the new S.S. 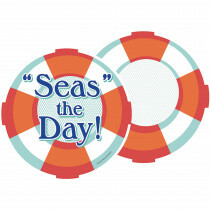 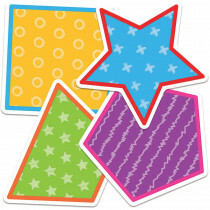 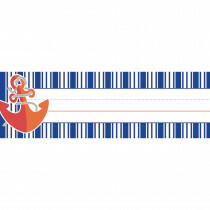 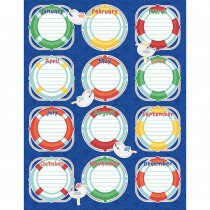 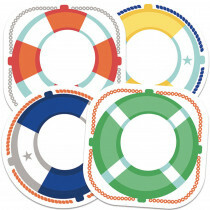 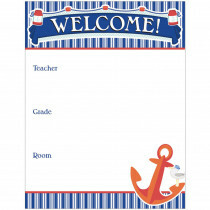 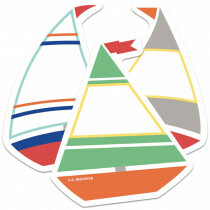 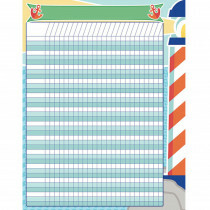 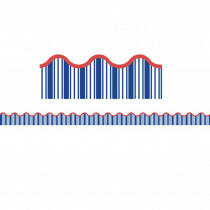 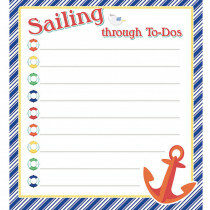 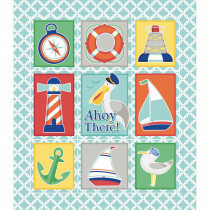 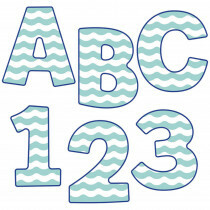 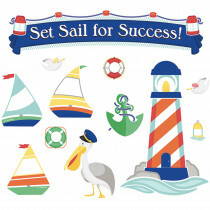 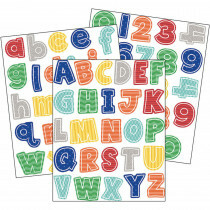 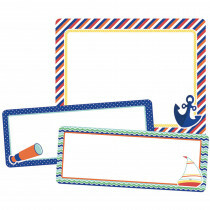 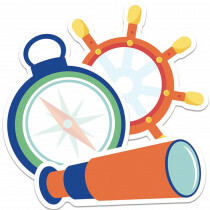 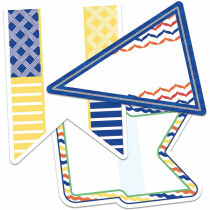 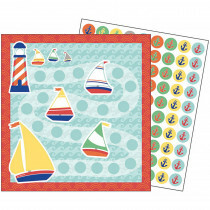 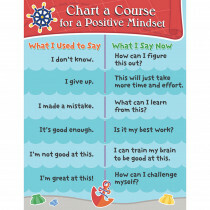 Discover nautical classroom theme from Carson Dellosa. 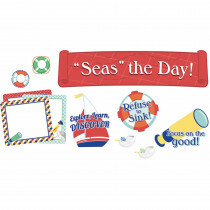 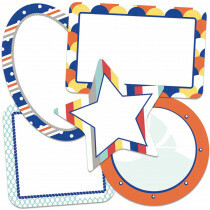 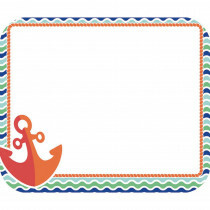 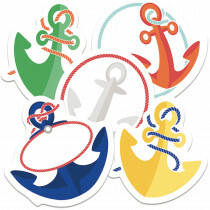 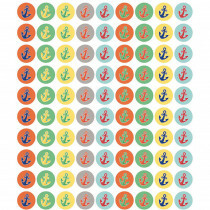 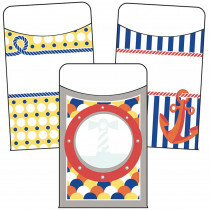 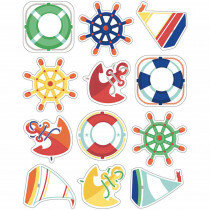 This theme includes a full selection of nautical tools, sailboats, lighthouses, ships, life preservers, anchors and everything else you can imagine for a whimsical sea theme.